I love the enchantment focus on Rafiq! i have a rafiq deck that is about half equipment and half auras. Crawlspace and Silent Arbiter are great adds, and just gives redundancy to effects like the Dueling Grounds you already have. Cathedral of War is exalted on a land! 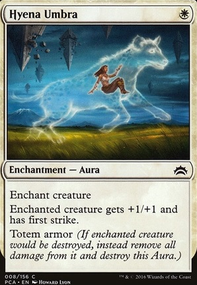 Bear Umbra was recently reprinted in the Adaptive Enchantment deck for Commander 18, and is really good, even at its price tag. Spirit Mantle give pro creatures, making him unblockable. 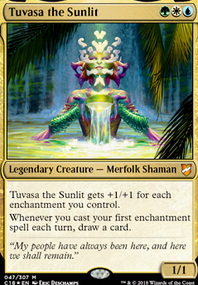 Ethercaste Knight is a 2 cmc exalted creature, helps get rafiq buffed a bit quicker. 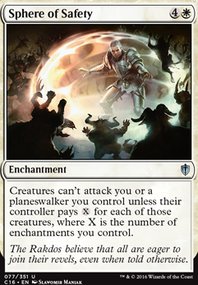 im sure youll get this comment, but Prophet of Kruphix is banned in edh, so just be aware if you try to bring it to an LGS. 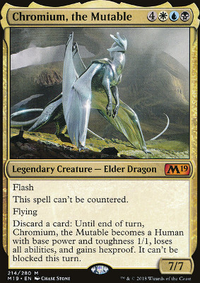 Starsky2814 & toestie, because it does actually destroy our enchantments, then returns them back if we have threshold, you can reattach auras, flicker effects like Sage's Reverie, but sadly Eidolon of Countless Battles won't stay an Aura if it was, and some other minor downnsides. 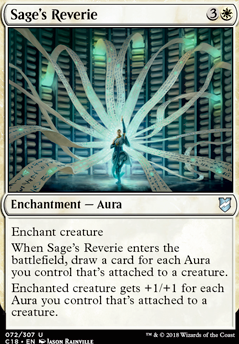 I like the card a fair bit, however since it isn't an instant and doesn't hit artifacts, cards like Return to Dust are generally better in my opinion, if you need more answers.